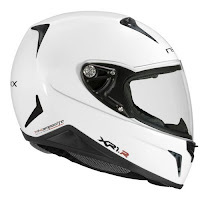 A newcomer to the motorcycle helmet game, especially in the American market, Nexx Helmets has exploded onto the scene with some head-turning products. RevZilla started carrying the X60, their impressive retro-styled open face helmet, and the X30, their futuristically versatile modular helmet, last year. And now we're pleased to introduce the latest and greatest from these forward-thinking Portuguese developers: the Nexx XR1R Helmet. 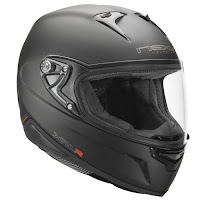 At first glance, you might be thinking this helmet looks like a lot of the other everyday sport touring helmets out there. You might be thinking we're jerks for making a big deal about it. That's because you haven't picked it up yet. The weight of this helmet is absolutely mind-blowing. 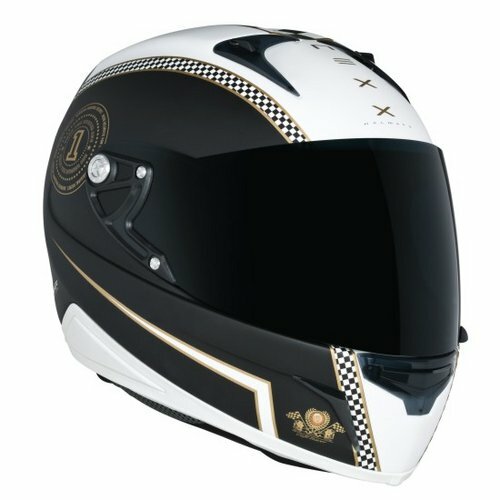 Weighing between 1200-1400 grams, depending on the size and the graphics, this is second only to the Akuma Phantom as the lightest helmet we've ever carried at RevZilla. And they haven't even dropped the carbon fiber version yet (it's coming soon). How is it so lightweight? The Nexx Tricomposite shell, made up of carbon fiber, kevlar and fiberglass. Nexx Helmets developers combined these materials to create a helmet that is not only lean, but super rigid and resilient. Beyond the weight, the XR1R also features an incredibly wide and tall eyeport for exceptional peripheral view. The liner utilizes CoolMax fabric which is anti-sweat and anti-allergic, and also removable and washable. Another feature that really stuck out to us is the Ergo Padding System, which is a set of pads including with the helmet that have adhesives for easy-install to customize the fit of the helmet to your head shape. That's next-level. The helmet flows a ton of air and is also super-quiet thanks to the velcro folding flap that fits between your ear and the helmet to muffle ambient outside sounds. As you can see, there are some cool graphic options (five total) in addition to the six solid colors available. Check out the full detailed video review of this helmet up top. We bet you'll be impressed. 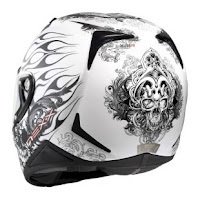 If you want to compare and contrast, check out our selection of motorcycle helmets over at RevZilla.com.